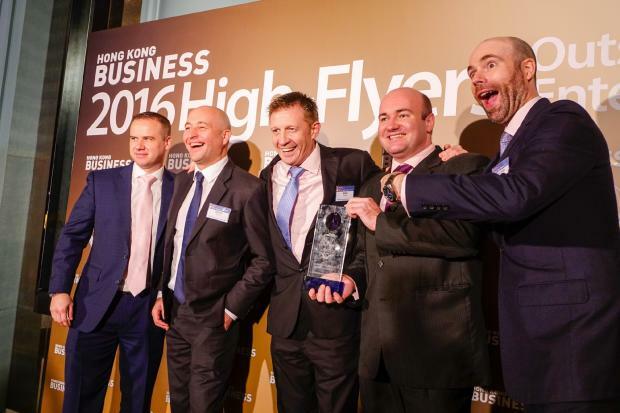 On its 13th year, Hong Kong Business High Flyers Awards honoured outstanding firms and companies that have exemplified how an exceptional commitment to innovation, strong focus on customer service, and adherence to social responsibility make a business successful. The awarding ceremony was held on January 17, 2017 at the Azure Restaurant Slash Bar at Hotel LKF in Hong Kong. The winners were awarded with a crystal trophy as well as tokens during the awards night. They were also given a 2-page editorial feature in the 2017 Hong Kong Business Annual Issue.